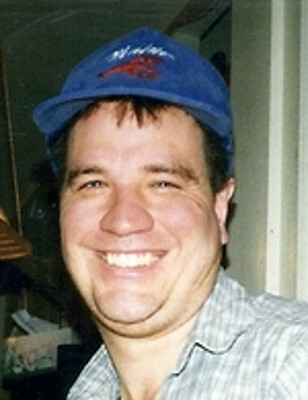 Jim was a loving, caring, kindhearted, hard working man that loved coming home to spend time with his family every day. He loved spending time with his wife and two sons whenever he could, and loved spending his time off from work enjoying his life as best as he could, whether it was listening to music, watching sports, or even just playing his online pogo games, it was the simple things in life that he had the greatest passion for. His life was sadly cut short due to working conditions at the United States Post Office, Jim will forever be missed by his family, and not a single day passes by where he is not in our minds.